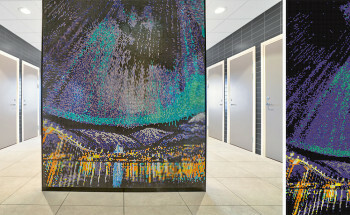 Due to its inherent durability and visual impact, custom mosaic tile is the perfect surface finish for high-traffic transit spaces around the globe. 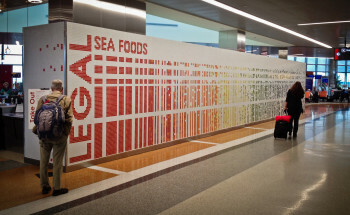 Examples can be seen in all major cities, from large-scale tile murals adorning the walls of international airports to mosaic signage in train and subway stations in New York, Paris, London, and more. 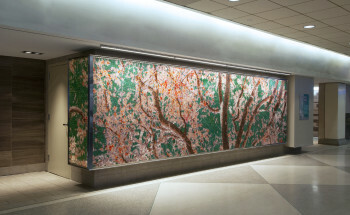 Easy to clean and resistant to weather, water, and stains, mosaic tile is a practical, cost-effective, and versatile solution for airports, subways and train stations, and any other transit space. 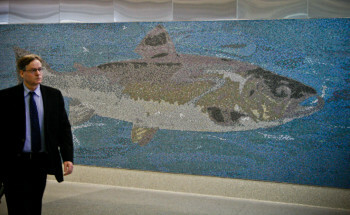 Whether looking for a blooming pink wall feature or custom tile flooring, Artaic’s unique process can easily turn any inspiration into a stunning mosaic that perfectly fits your transportation project. 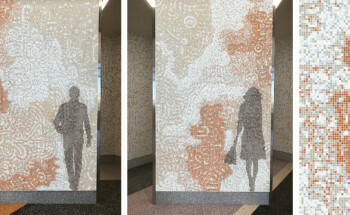 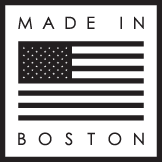 Utilizing our proprietary mosaic design software and robotic assembly system, Artaic makes ordering custom mosaic tile for transportation projects and fast and affordable without compromising design.